After the invasion of Israelis to Lebanon in 1982 and got into direct contact with Syrian armed and air forces there, it maintained an air superiority never seen before in any of the Arab-Israeli wars due to the technological supremacy in modern equipments, weaponry and with no doubt to the most important role which was the electronic warfare. For this reason, the Syrian former president Hafez Al Assad asked help from the Soviets whom in turn agreed and started in July 1982 to form a detachment of EW helicopters with their personnel to Syria. 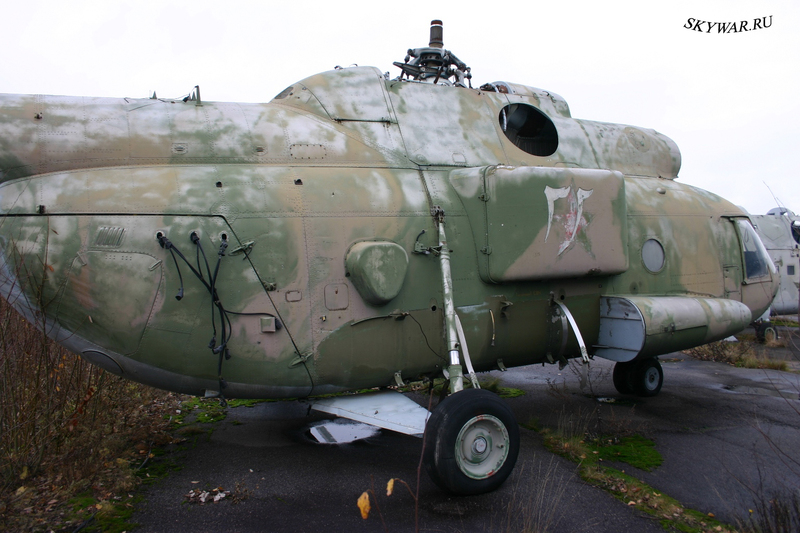 In October the same year, a formation of EW Mi-8 helicopters of the 208th squadron based in Buyalyk air base (46°53'35.19"N 30°42'6.76"E currently in Ukraine, the pilots and technicians were gathered from different bases (Jelgava, Kobrin, Lutsk and Tskhinvali). The fleet consisted of four Mi-8PPA and four Mi-8SMV, each two were loaded in An-22 and delivered to Damascus international airport where they been assembled and flew to Mazze airbase as the 100th squadron. Because of the special EW equipments mounted on the fuselage of these Mi's, the SyAAF roundel (which was exactly in the place of the X-shaped antenna) was printed on the engine cover over the cockpit, while the serial number was painted directly on the cover of "Azalia" antenna station. 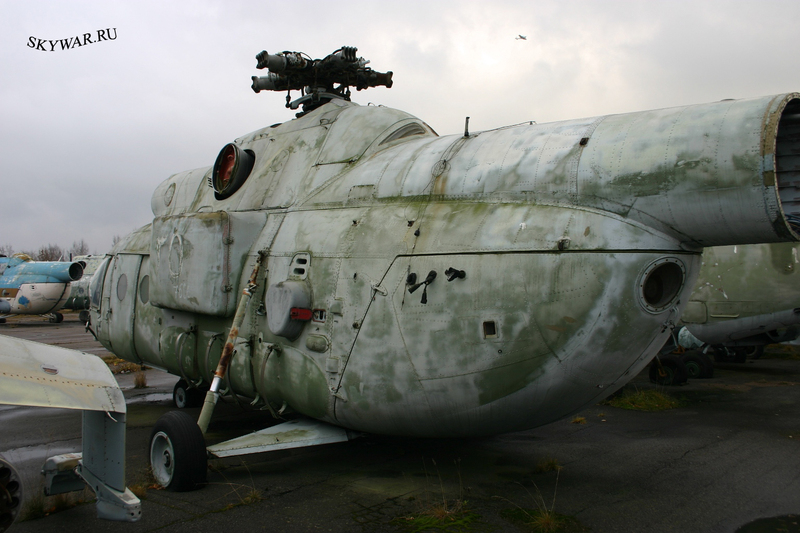 During the regular replacement of staff in 1983, an additional Mi-8MTP -received the number 30- was detached to Syria from Buyalyk air base, another replacement took place in 1985; In 1988 the fleet was sent back to Soviet Union and now is phased out in GORELOVO AFB. Here, I would like to send special thanks for our anonymous friend who provided a link to the WEBSITE of the above info.